Blue Orthodontics is SO excited to announce that we now offer invisible braces!!!! 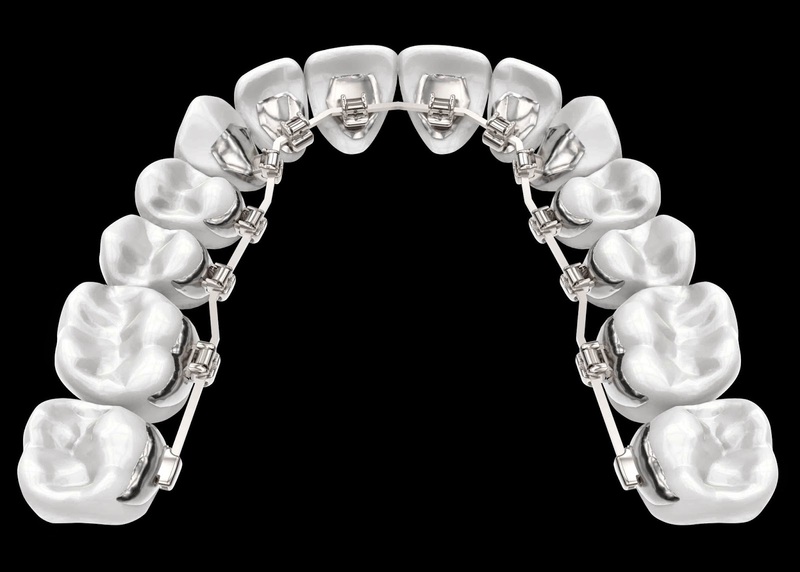 WE ARE PROUD TO USE THE HARMONY SYSTEM FROM AMERICAN ORTHODONTICS! Here is some information about the Harmony system that we will be using for your treatment! mean easier wire changes and shorter office visits. tooth alignment – all in a highly dependable, invisible system. and comfortably. Even the most difficult cases can be treated with efficient precision. We would love the opportunity to discuss this and our other orthodontic options with you- so contact us today!